The team took part in the first ever Health and Safety Event Lions’ Lair, a new initiative which sees companies pitching their most innovative product to a panel of expert judges. The judging panel were respected industry leaders who scrutinized each presentation and grilled the representative with a series of probing questions. SoNQ pitched SoBase, their most recent product which promises to bring innovation, creativity and skill to the world of health and safety compliance. This revolutionary product is a cloud based software solution that is unrivalled in today’s market. SoBase uses the latest technology and the team’s expertise to create a completely customisable safety software system, regardless of the company’s sector. After pitching SoBase to an esteemed judging panel on Tuesday 22nd March, the compliance experts were put forward to the grand final on Thursday 24th March. The SoNQ team went on to win the overall competition, with the Judges stating that SoBase was the clear winner from the start. Mark Flanagan, founder and managing director of SoNQ, said: “We are always looking for new innovative ways to approach compliance, so to be recognised in this way at The Health and Safety Event is such a fantastic achievement. The team has been committed to developing and creating a product that is a true market leader in the H&S industry, and to have achieved such amazing results from the product is something we are incredibly proud to say is part of the SoNQ offer. The judging panel throughout the three-day event brought a wealth of experience and knowledge from their respective fields. The first round was made up of a panel of four, which included Karen Hoskins, managing director at IBIS Solutions Ltd, John Holt, director of health, safety and environment at Rolls Royce PLC, Liz Skelton, the vice president of IOSH and Nick Warburton from Technical Publicity Magazine. 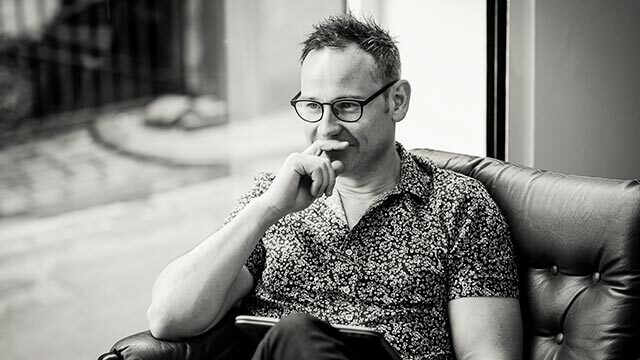 For the grand final, the strong judging panel was joined by Rory Underwood, the former British Lion and England rugby international and founder of team development consultancy, Wingman. SoNQ has developed an unparalleled reputation for its rigorous assessment framework and its engaging approach to Health and Safety, Fire Safety and Food Safety. With its core values of creativity, integrity, simplicity, and teamwork at the heart of everything it does.